I made this for the first time today and it seems to have worked beautifully! 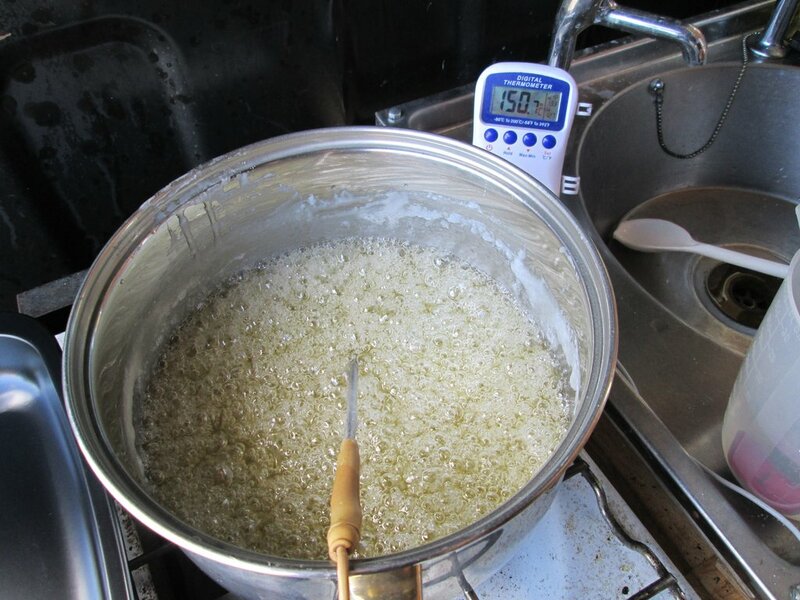 5 - When the temp begins to rise to near 135c you can lower it by turning the heat down (obviously) or if thats not quick enough adding a couple of tablespoons of cold water - you may need to do this a number of times, I did! 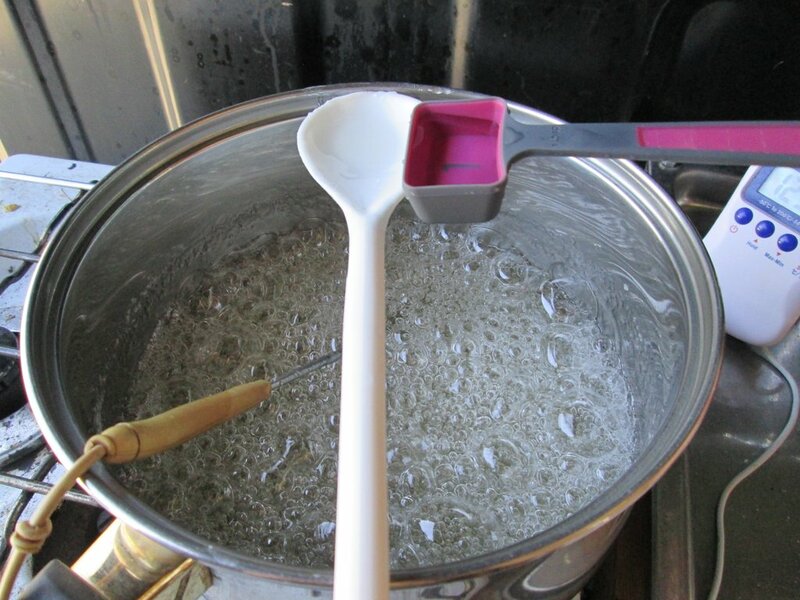 7 - When your syrup has reached the desired colour you now need to heat it up further until it reaches 150c - as soon as it does you turn off the heat and pour your syrup into a baking tray. 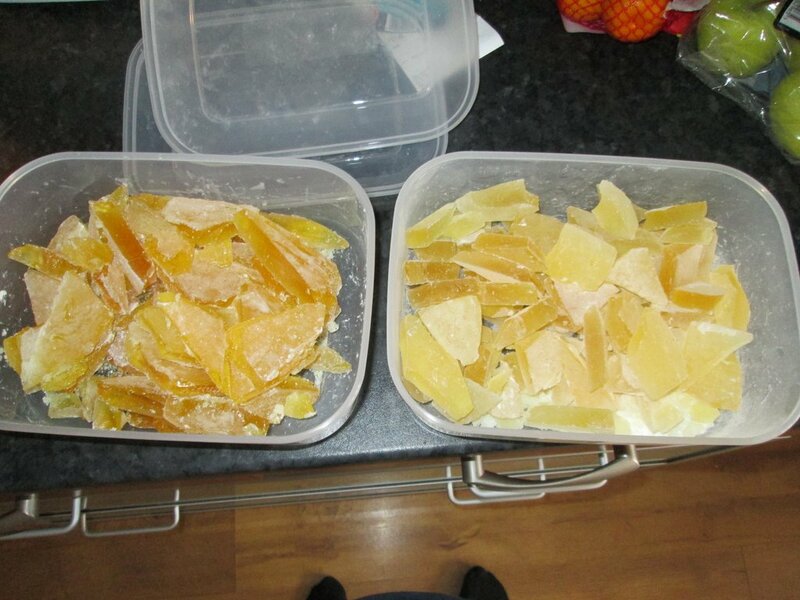 The batch on the left was cooked for 30 minutes, the batch on the right for 20 minutes. Last edited by cononthebarber on Sat Jun 21, 2014 12:24, edited 3 times in total. Simple Steps, straight forward, easy to follow, excellent first How 2. And Thanks, Must try a Saison in the near future. 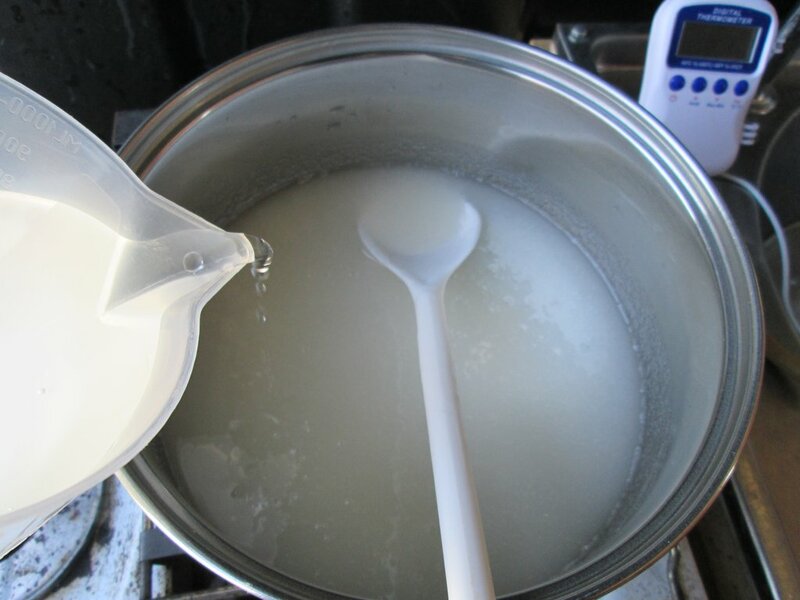 You will find it easier to make a syrup by diluting the final product with some water and store in a PET bottle, you then don't have the problem of dissolving the rocks on brew day or having a problem when they burn onto your heating element. This is a good article on why to use unrefined cane sugar. So is this the same as invert sugar, or not? I thought there was some difference with Belgian candi sugar. jkp wrote: So is this the same as invert sugar, or not? I thought there was some difference with Belgian candi sugar. Candi sugar is invert sugar, it depends on the sugar you use in the first place, I'm not sure but the Belgians may use beet sugar. I won't pretend to understand the chemical process fully but I think they're the same...basically you are breaking down the Sucrose into its component sugars (Glucose and Fructose). Thanks. For British Ales we should probably use British traditional invert sugar rather than the Belgian stuff especially if they use beet sugar. I'm definitely going to try this. The only "raw" sugar I have is so dark it's almost black, very hard and smells like treacle (fantastic smell!). I guess mixing it with some refined sugar might be the way to go. Today I had a go at making some of this using some raw cane sugar rather than white sugar. The impurities in the sugar might have had an affect on the boiling process because I found it very difficult to get it up to 130*C. It got extremely thick and very dark, very much like melted chocolate, and now once set it look just like dark chocolate. The problem I have now is that I've no idea how this compares to other sugars in terms of degrees L. Anyone have an idea as to how one might estimate the colour? My kids would love that. I'll give it a go across the summer holidays at some point. Thanks for the detailed instructions. jkp wrote: Today I had a go at making some of this using some raw cane sugar rather than white sugar. 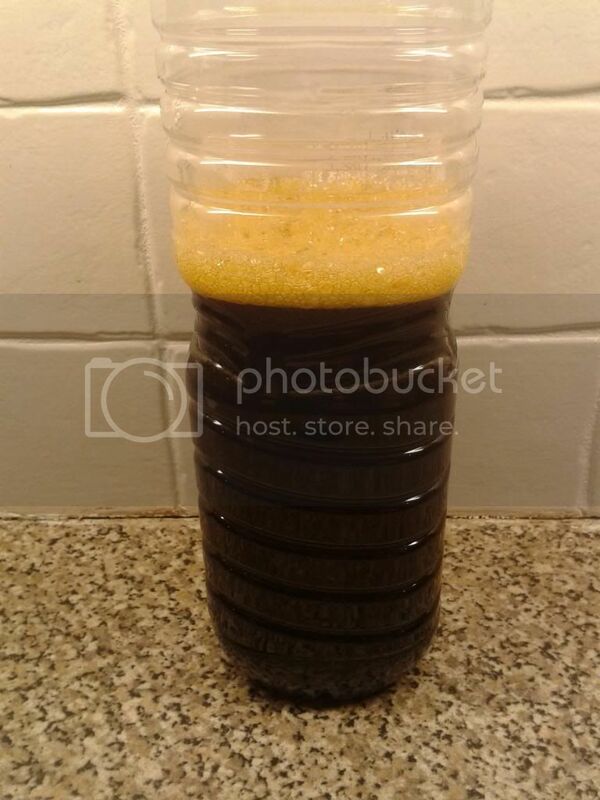 The impurities in the sugar might have had an affect on the boiling process because I found it very difficult to get it up to 130*C. It got extremely thick and very dark, very much like melted chocolate, and now once set it look just like dark chocolate. Well done, it's not the impurities that stifle the boil, but too much water. 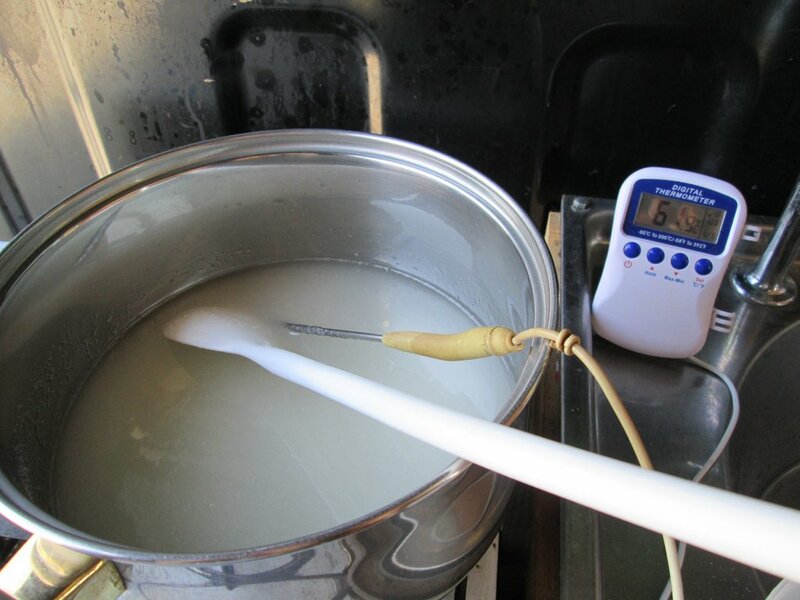 You want to add as little water as possible otherwise you have to drive off the excess water before you will find the temperature starts to rise. Different sugars are different to work with and some can be a bugger, simple refined white sugar is a doddle but imho doesn't give you the flavour you get with unrefined sugar. Also it is best to make a syrup with the final product by adding water as it is much easier to work with, rather than ending up with rocks. Have a look at here for colour charts, but when is get's dark it is difficult to tell. Good Ed wrote: Well done, it's not the impurities that stifle the boil, but too much water. 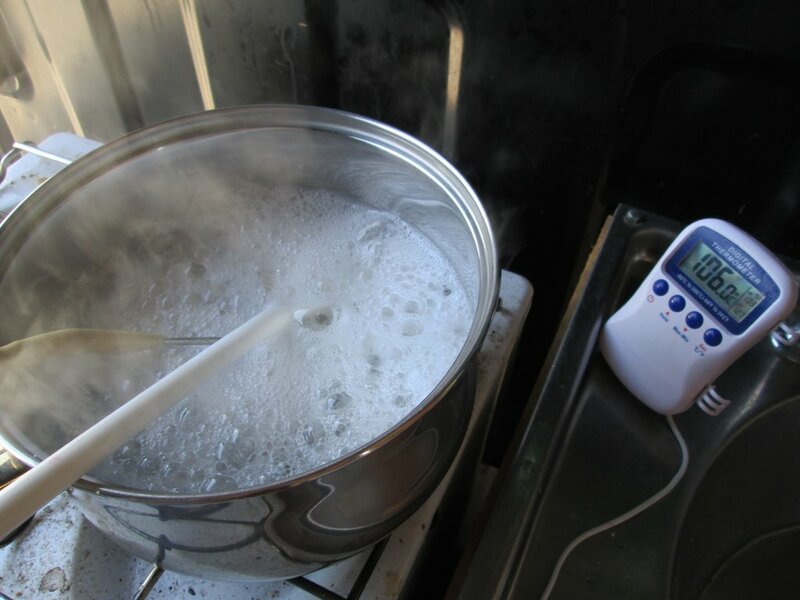 You want to add as little water as possible otherwise you have to drive off the excess water before you will find the temperature starts to rise. Different sugars are different to work with and some can be a bugger, simple refined white sugar is a doddle but imho doesn't give you the flavour you get with unrefined sugar. I'm not sure it was too much water tbh, it seemed to get very thick towards the end and I gave up at about 133*C for fear of it burning. 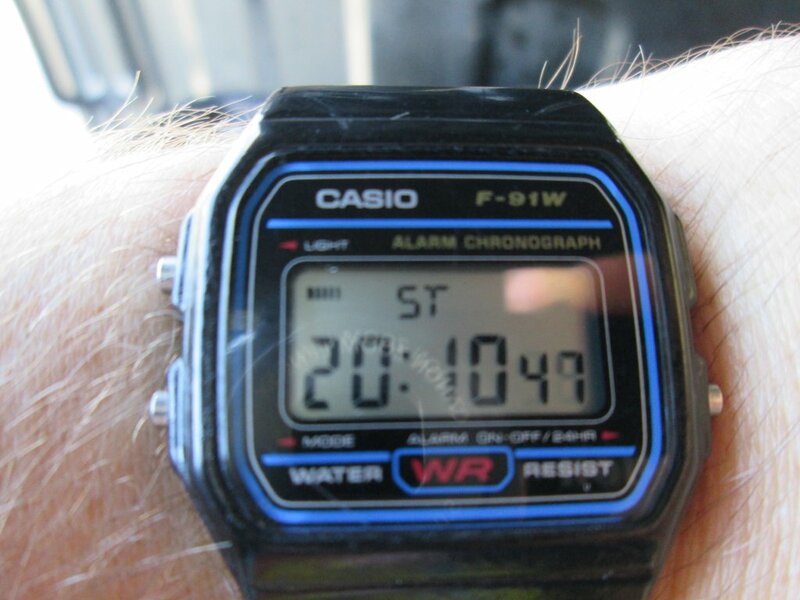 Anyway it set hard so I think that means it got hot enough. For working out the colour I was thinking about doing a test against some standard colour beer or adjunct. For example, in a thin tube take a small sample of X beer or sugar of known SRM/L value, then dilute the candi sugar/syrup in another tube until it matches the standard sample. Then you know the approximate colour of the invert sugar. The only thing is finding a reliable standard to check it against perhaps demerara(?). BTW, I've no idea how you can check the colour of a liquid against a printed chart as the colour will change depending on the thickness of the sample. Do those charts assume a particular sample thickness? Just made up a batch of Candy sugar using cononthebarber's how to above for an 18L batch of 2 x Brewferm Triple kits I just knocked up. 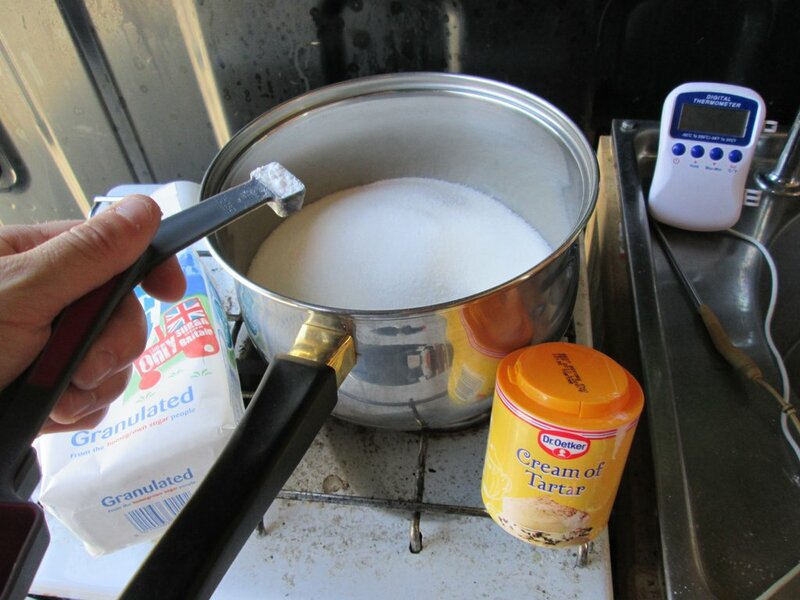 Agree with Good Ed, making a syrup out of the candy sugar before pitching into the brew makes the job easier. 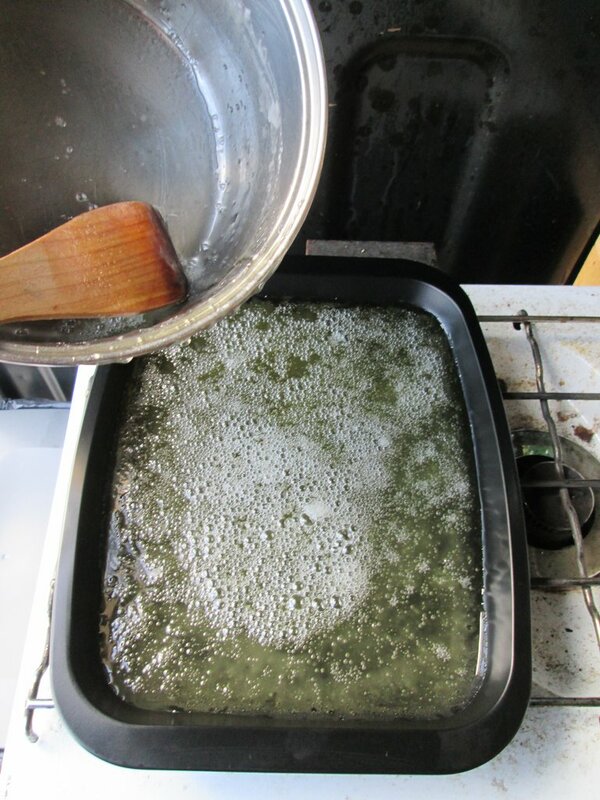 I used Malic acid for the acidifier, worked well and smells just lovely. One additional comment, I used 2 thermometers just to check one against the other but one was left loose and was touching the bottom of the pan, it was reading much higher than the one which was suspended within the liquid. 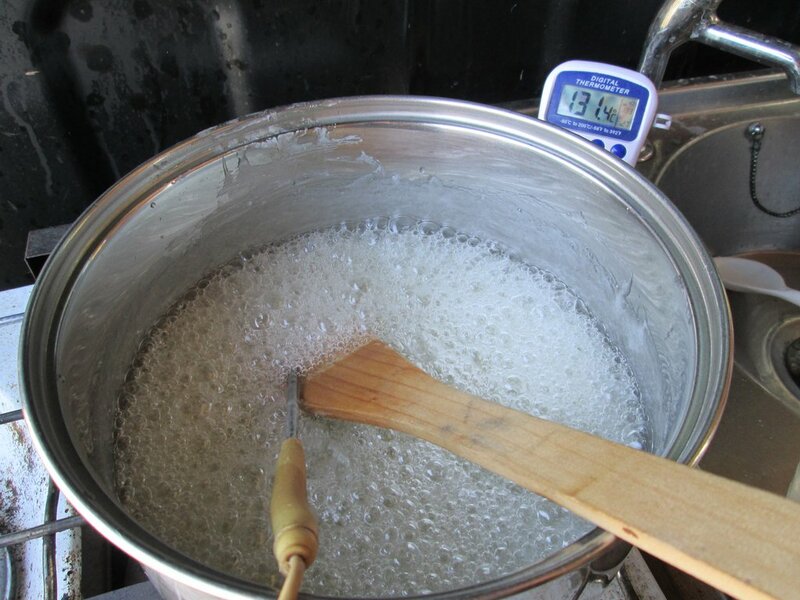 The one touching the bottom of the pan was reading the heating rather than the sugar candy. Got to be careful about this. instead of starting with white granulated, can you start with un-refined brown or Demerara sugar? Looks great - reminds me of Breaking Bad. simonk68 wrote: instead of starting with white granulated, can you start with un-refined brown or Demerara sugar? wondered if u would get that darker colour quicker? I've turned to adding candi syrup in Belgians during fermentation and used a bottle of the clear stuff from the Malt Millerfor my current brew. It states there that it contains 73% sugar (presumably by weight). 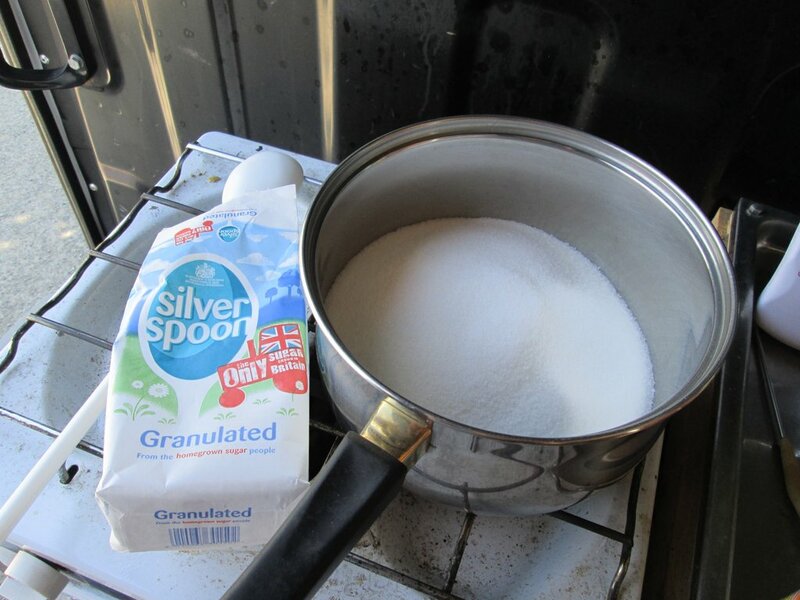 By my maths, if no other ingredient were to be added other than water, this means topping up (with water) about 36% of the weight of the cooked sugar. Does that sound about right?